The Sauk-Fox, Mesquakie are a Native American people who call themselves Meshkwahkihaki, which means "the Red-Earths," related to their creation story. Historically their homelands were in the Great Lakes region. Meskwaki is an endangered language, due to most of its speakers being older. Some teachers are trying to revitalize the language. Today the three federally recognized tribes include the: (1) Sac and Fox Nation, headquartered in Stroud, Oklahoma; (2) Sac and Fox of the Mississippi in Iowa, headquartered in Tama, Iowa; and (3) Sac and Fox Nation of Missouri in Kansas and Nebraska, headquartered in Reserve, Kansas. 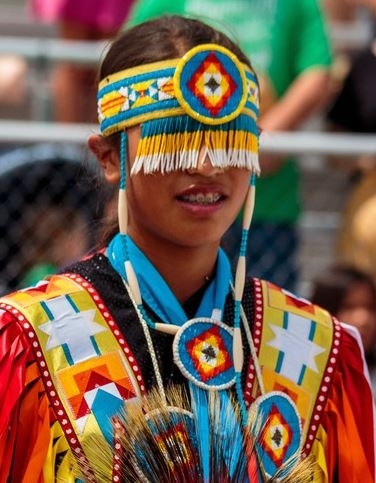 Religious practices include the Drum Dance, the Native American Church and Christianity. Pray God will stir hearts creating unrest about eternal matters in life. Pray Christians will develop close friendships revealing to them how Christ is intimate and has made a difference in how they see life. Pray Christians will intentionally engage and plant churches.